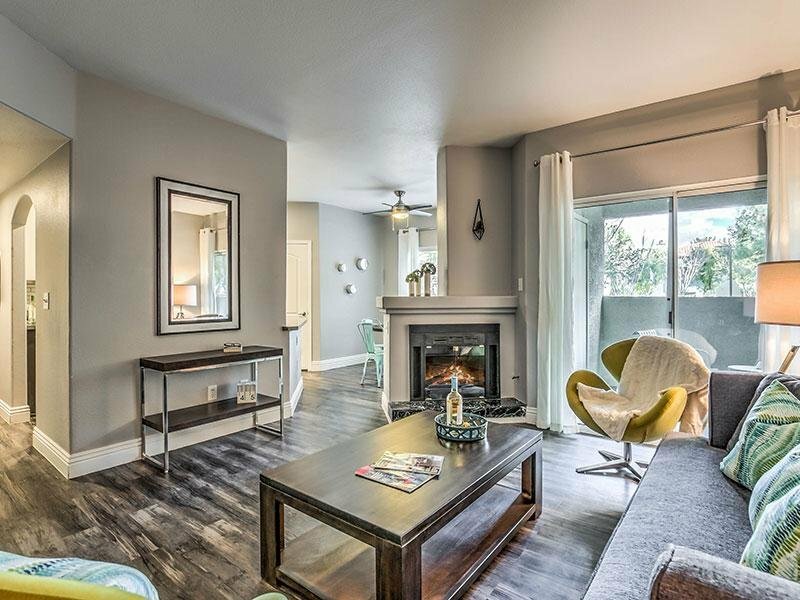 We don't just rent apartments. We create a lifestyle. 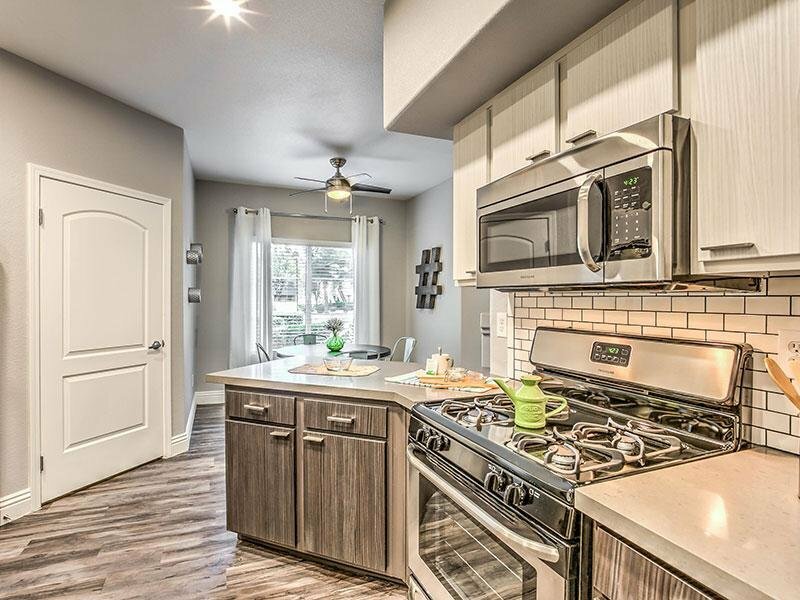 From the moment, you walk through the front door you'll feel the comfort and security that makes our residents happy to call us home. 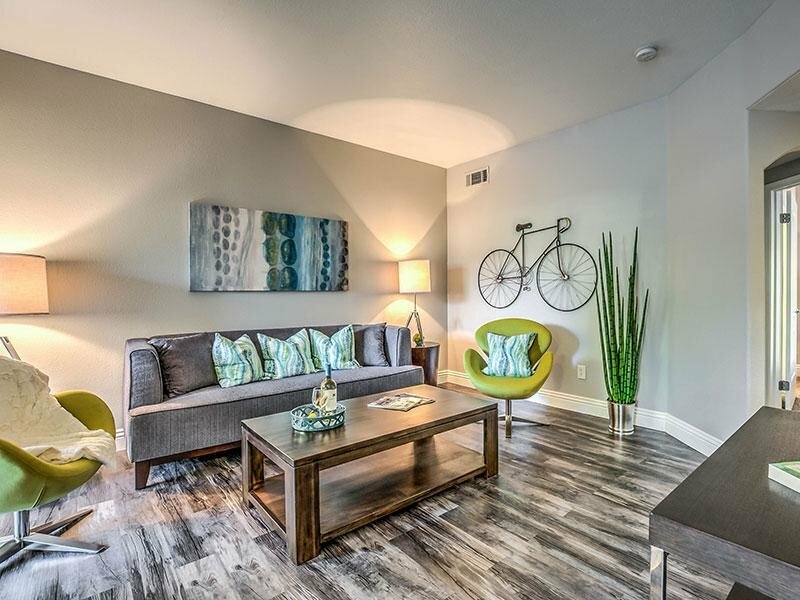 Located conveniently in the middle of it all, Mirasol Apartment Homes has access to Convenient shopping, award-winning schools, local museums and parks. 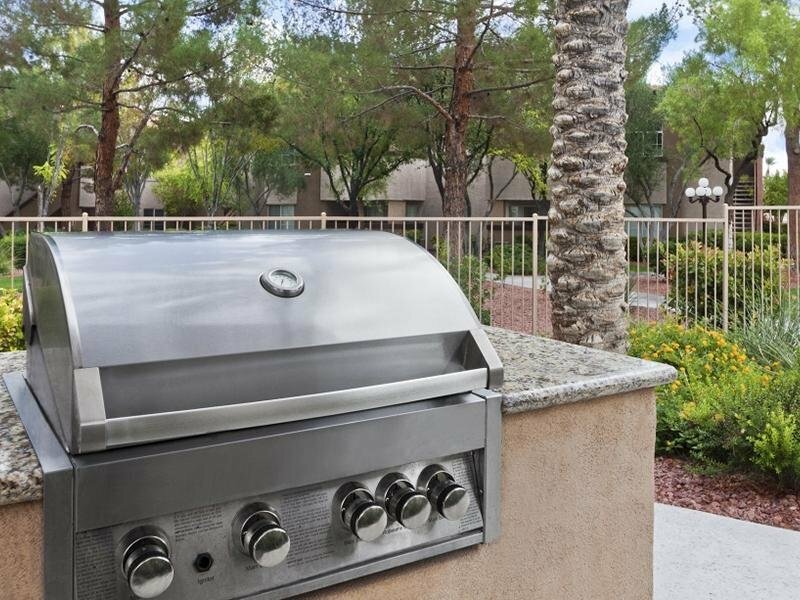 When you step in the door, you will see the difference in our cutting edge amenities, meticulously-groomed grounds, and our dedicated staff which all contribute to a higher standard of living. Ready to look forward to working out? Check out our state of the art fitness center with TRX stations, yoga room, spin bikes, free weights, and machines to address every major muscle group. 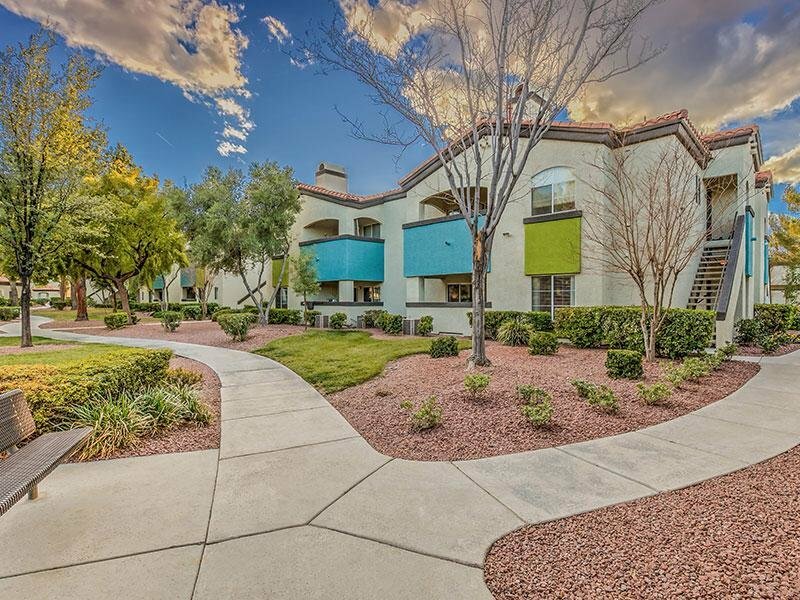 Take an online Photo Tour of our Las Vegas, NV luxury apartments for rent to see what life at Mirasol Apartments is all about. 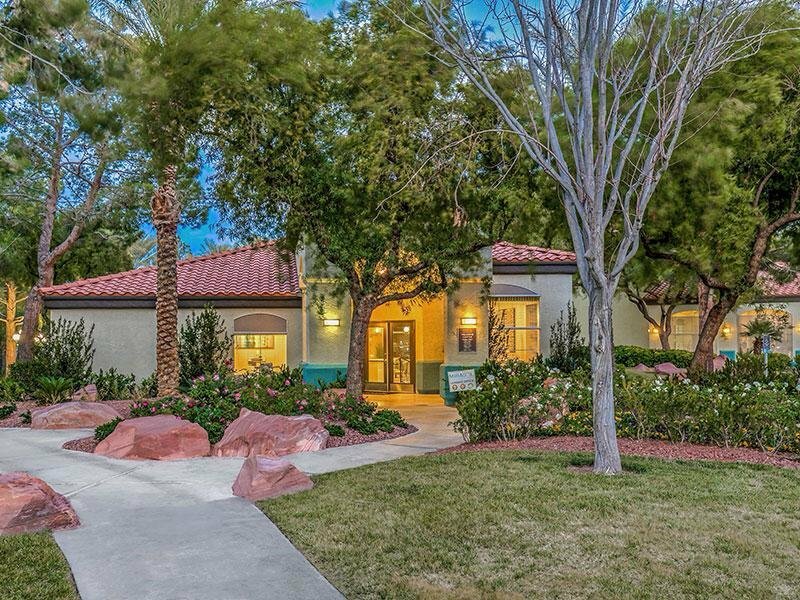 Located conveniently in the middle of it all, Mirasol Apartment Homes has access to Convenient shopping, award-winning schools, local museums and parks. Up to 1 month free on all floor plans!